BELLEVILLE, Ont. 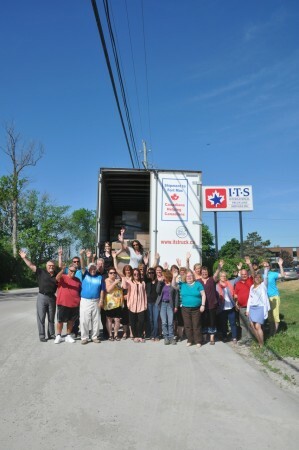 – International Truckload Services packed up a truck filled with donations for Fort McMurray wildfire evacuees. Rob Haggarty of International said the truck was set to depart for Alberta with over $140,000 of products raised by the community of Quinte. Congratulations to everyone at International Truckload Services and the community of Quinte, for their amazing contribution to help people in Fort McMurray. Great Dane names new manufacturing v.p.